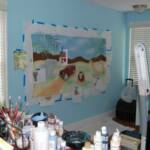 This client was searching for something personal and transferable. 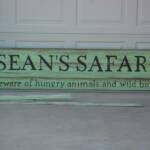 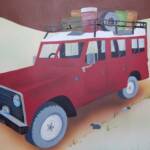 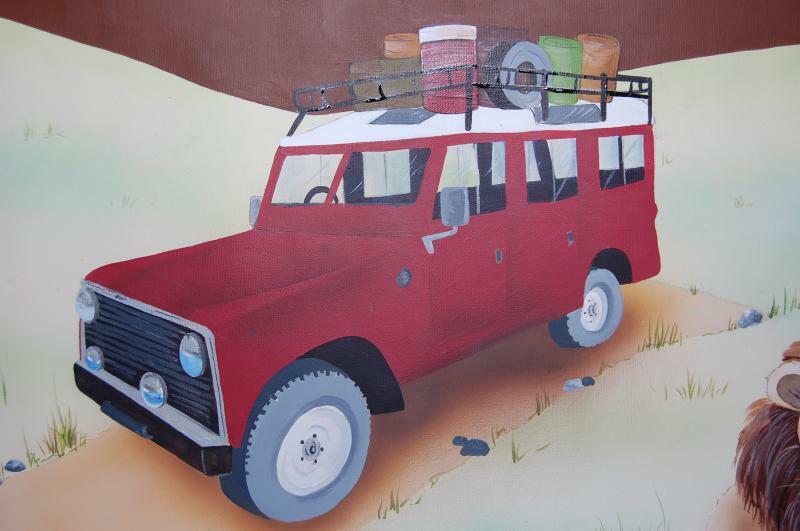 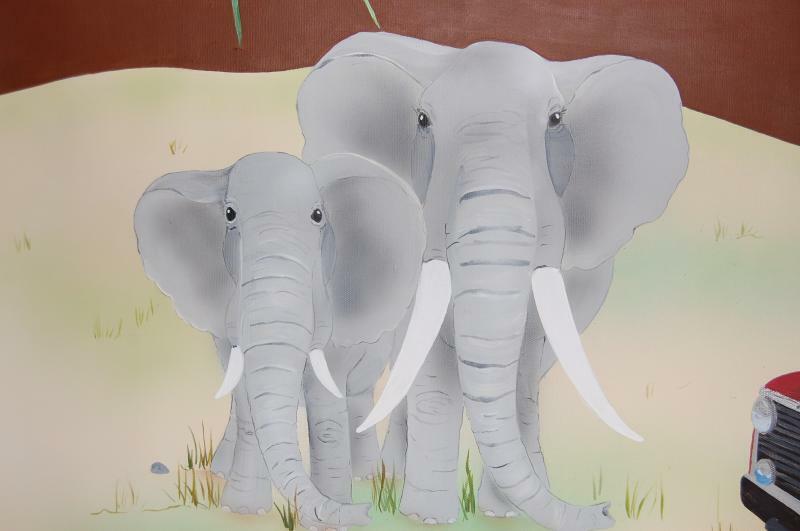 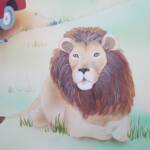 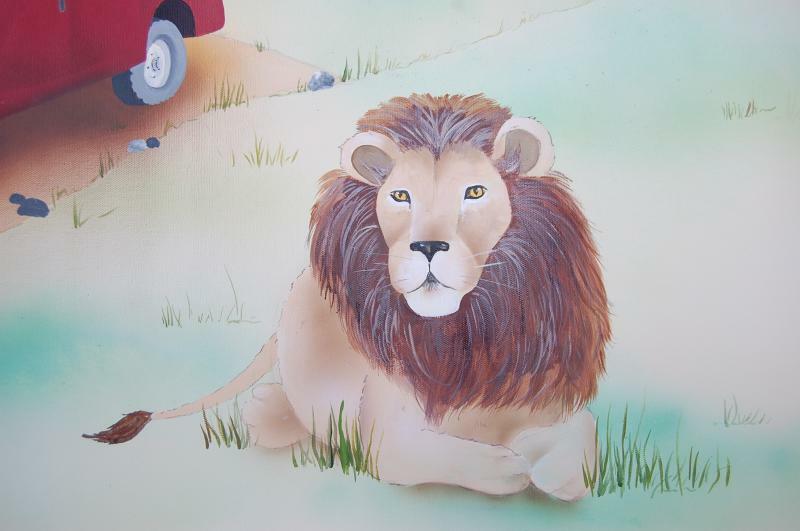 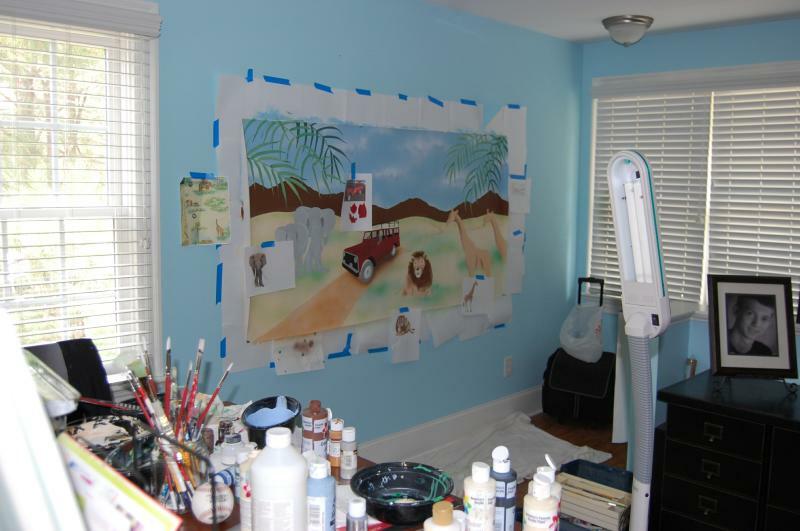 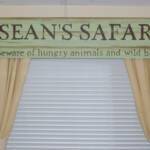 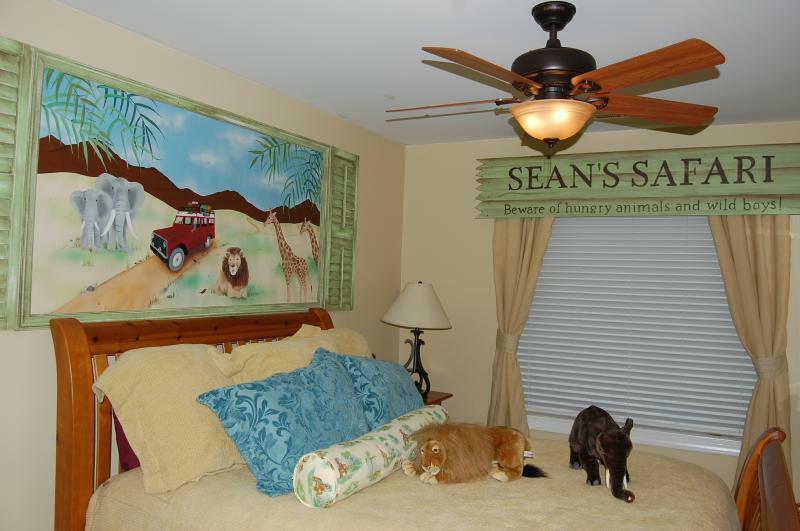 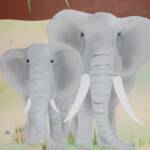 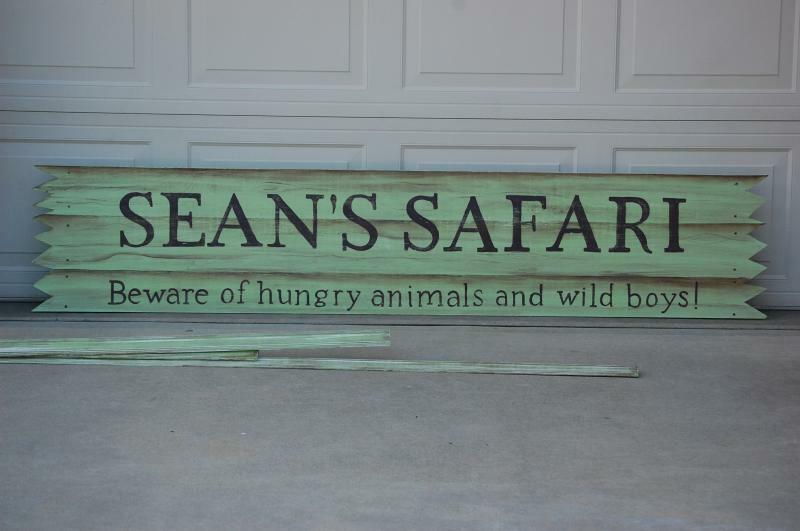 Painted on canvas and mounted to the wall, Sean's Safari room can move with him. 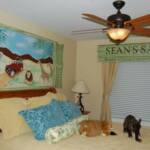 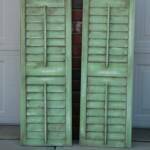 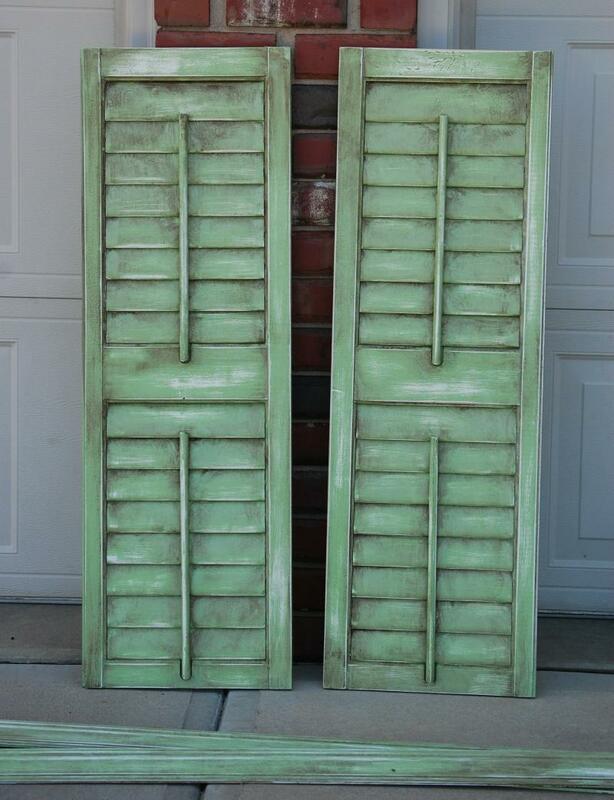 Quinn-Art made a hand painted wooden valance and fauxed shutters and trim boards to compliment the canvas mural. 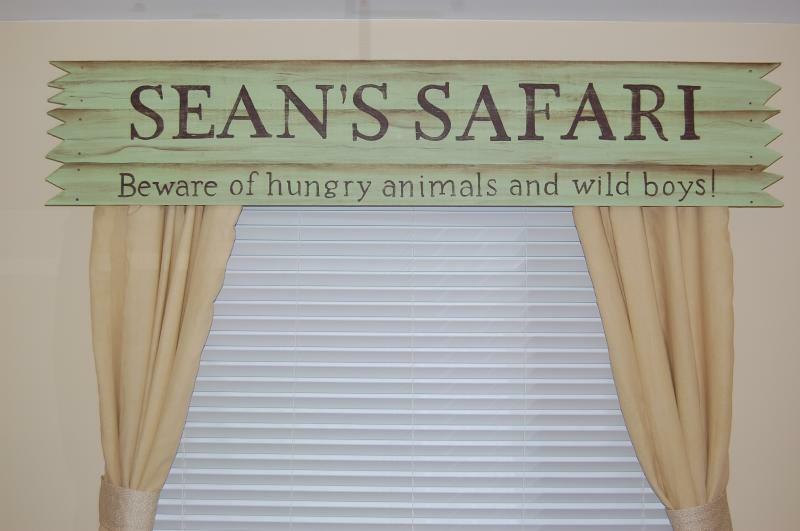 Just take it down, roll it up and save it for future grandkids!